Raising a child with OCD can be incredibly difficult. After seeing children with OCD in my practice for so many years, there are three things I wish every parent would do. 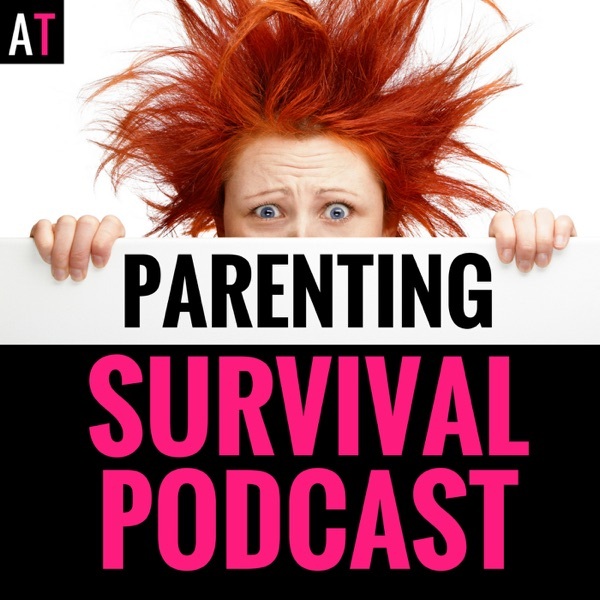 The post PSP 037: 3 Things I Wish Every Parent Raising a Child with OCD Would Do appeared first on AT: Parenting Survival for All Ages.